We never use trainees or 'appraiser assistants' Most appraisal firms will send you an appraiser trainee (a.k.a. 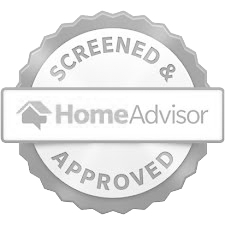 “licensed appraiser assistant”) to do your appraisal start to finish, with little or no direct supervision from an experienced appraiser. Each of our staff has a minimum 10 years’ real estate appraisal experience Real estate appraisal is as much art as it is science, and experience really matters. While it takes nearly 3 years to earn a license as an appraiser, many more years are required to become highly proficient. 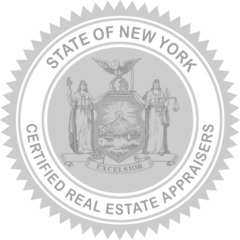 Real Estate Appraisers Each of our appraisers has attained the highest level of licensure a residential real estate appraiser can achieve from the New York State Division of Licensing Services, which regulates and oversees our profession. Specialists in appraisals for legal, tax-related, and private uses Most appraisers have no experience doing appraisals for anything other than mortgages, where a target value is provided by the bank. Hiring these appraisers increases your odds of getting a bad appraisal that is wrong and could be challenged or rejected. We guarantee our work Most appraisers don’t. Knowing that your appraisal will not be challenged or rejected is as important as knowing it is accurate. We guarantee our appraisal reports will meet the standards and requirements of the authority you’ll be submitting it to (court, IRS, or government agency), and be accepted by that authority. Your appraisal will be accepted by any authority, guaranteed. IRS Qualified We are Qualified Appraisers according to IRS standards and specifications. Court-Appointed Our appraisal firm is routinely appointed by New York Court Judges to act as the neutral appraiser for both parties in matters before the Court. Accepted by Medicaid and Immigration All appraisal reports we produce meet or exceed the standards and requirements set forth by Medicaid for asset reporting purposes, and by the Dept. of Homeland Security for Immigration Sponsor asset reporting. 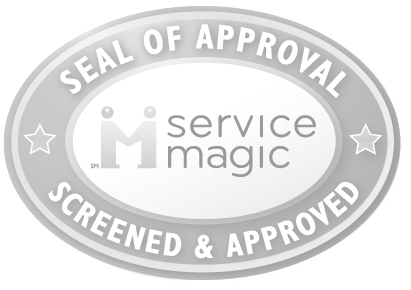 Screened and approved by trusted independent quality assurance organizations In addition to the NY State authorities which regulate our profession, we have also been screened and approved by trusted private organizations including Service Magic™ and Home Advisor™. Recognized as experts in our industry Our expertise has been sought out and cited by local and national media. We’ve been quoted in The New York Times, AOL Real Estate, Yahoo Real Estate, and Housing Predictor—to name a few.